Moto Jump 3D - Get the bike and join the exciting moto racing action. You have to ride a bike on the construction site. Many obstacles, punchy moto engine and realistic physics engine make it easy to learn but hard to master. Earn coins by passing levels and buy better motos. Let's see how you ride! 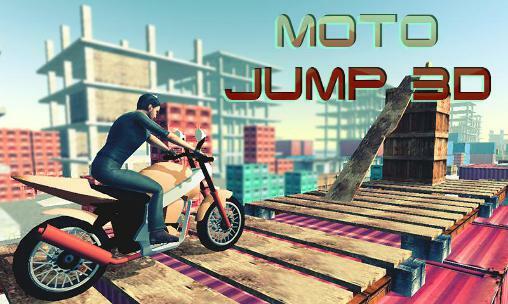 Moto Jump 3D: install APK and play the game.